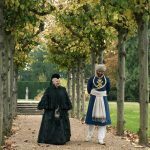 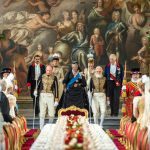 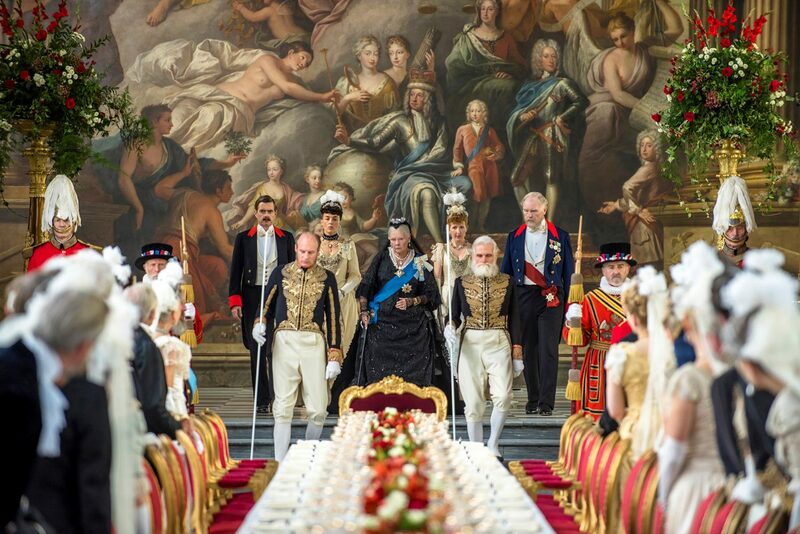 Victoria and Abdul. 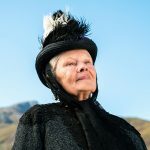 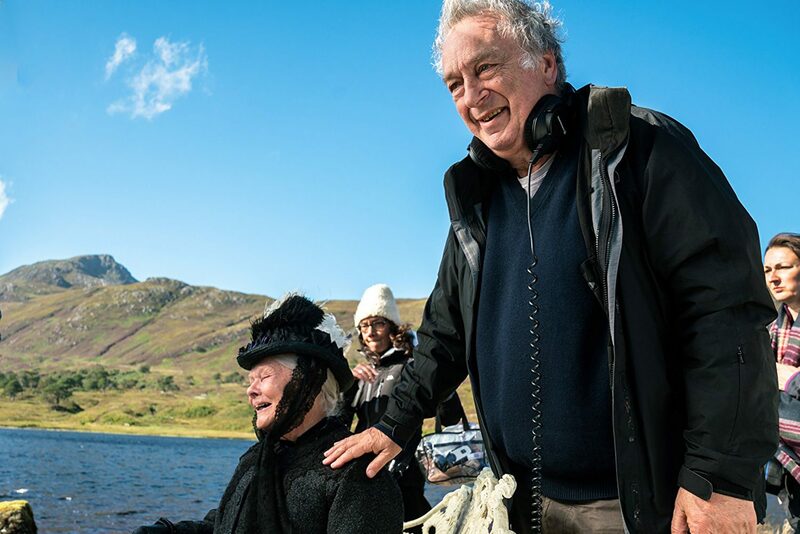 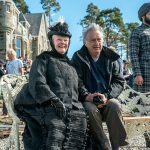 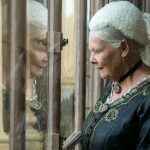 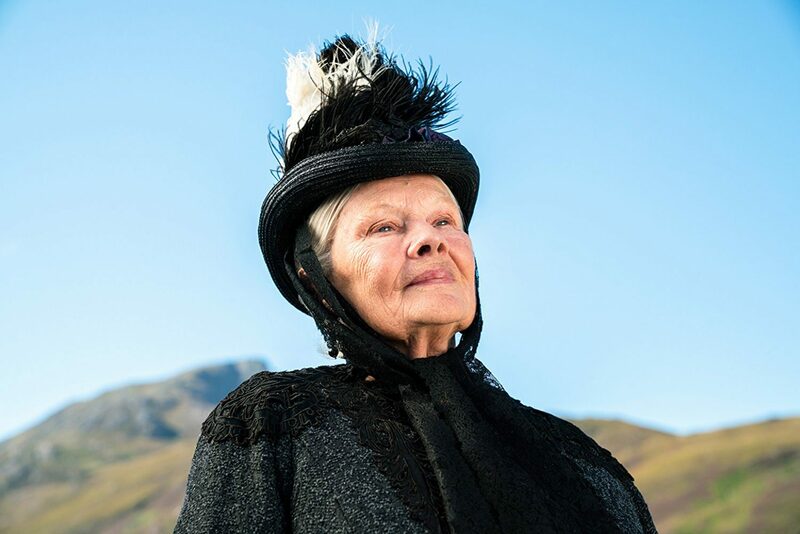 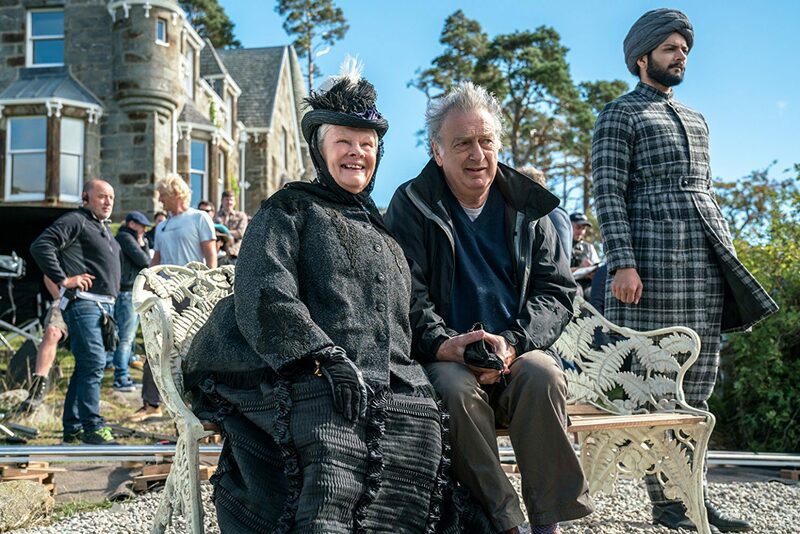 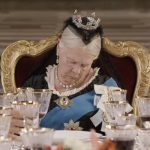 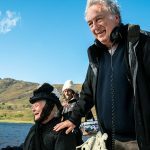 The extraordinary true story of an unexpected friendship in the later years of Queen Victoria’s (Academy Award winner Judi Dench) remarkable rule. 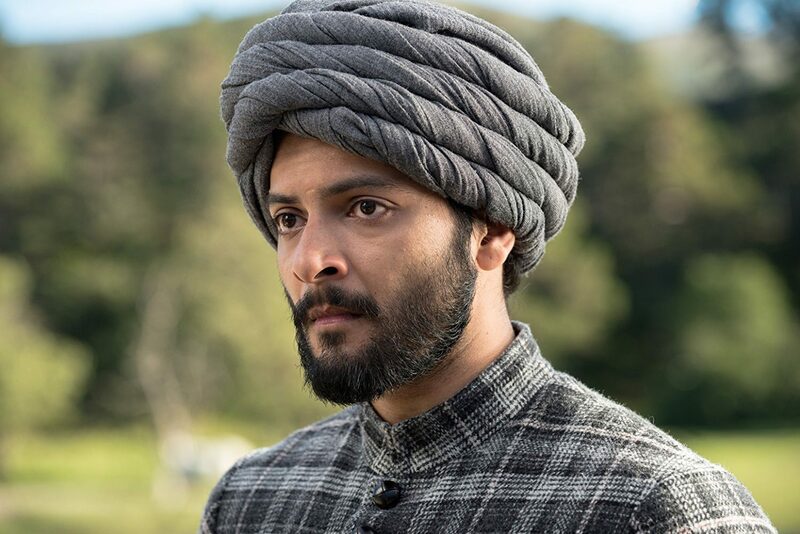 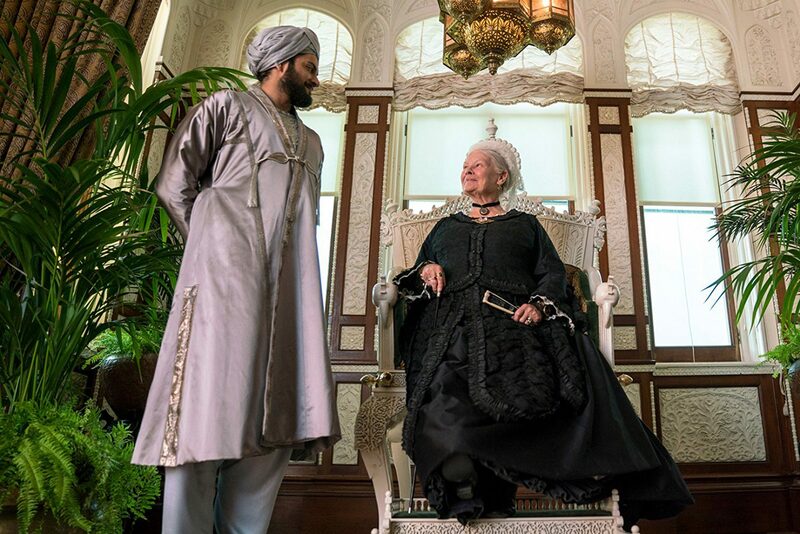 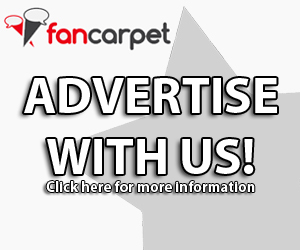 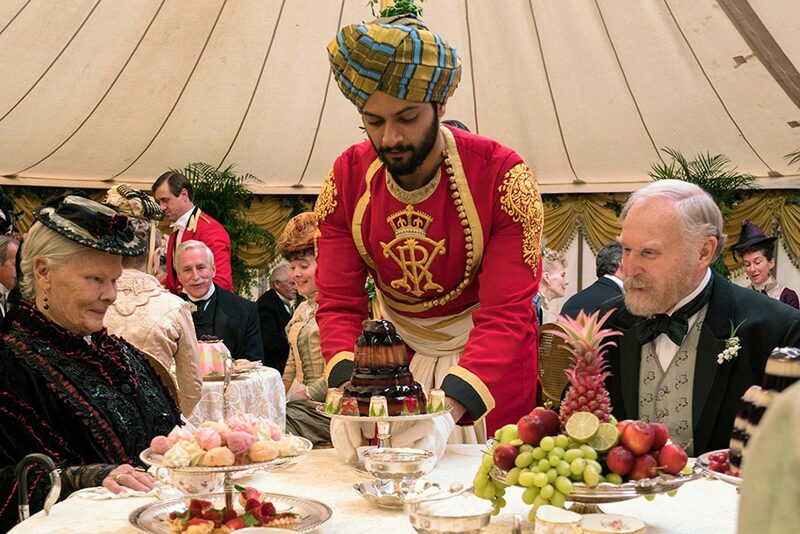 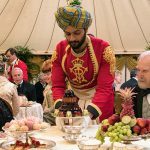 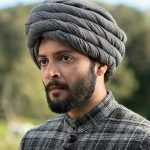 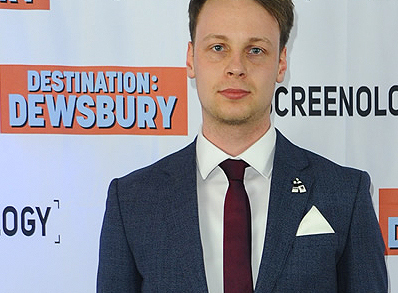 When Abdul Karim (Ali Fazal), a young clerk, travels from India to participate in the Queen’s Golden Jubilee, he is surprised to find favor with the Queen herself. 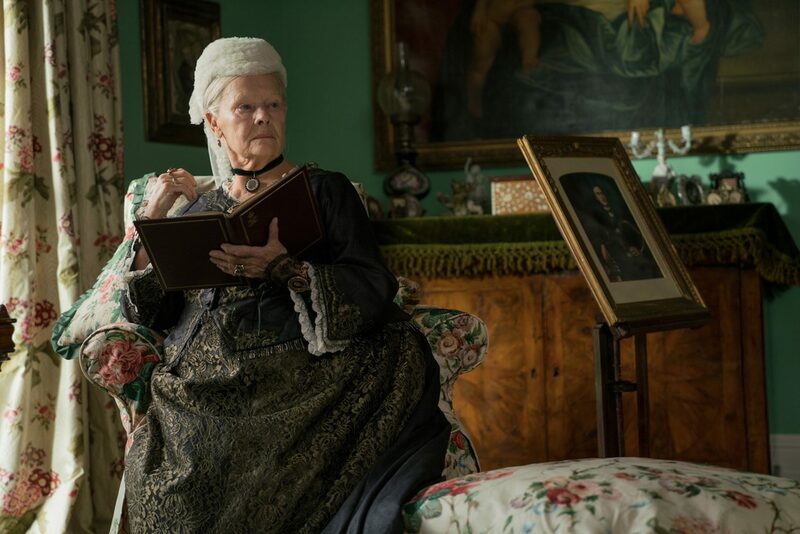 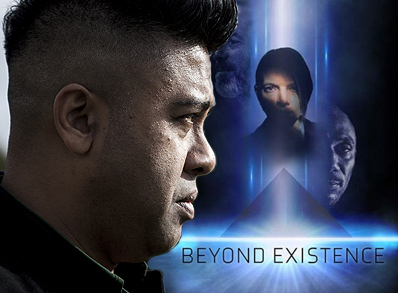 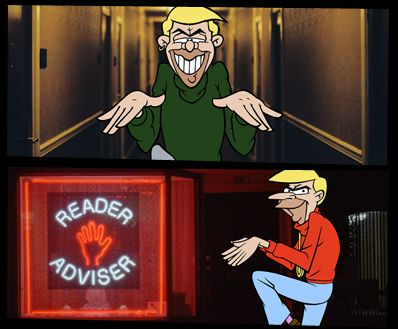 As the Queen questions the constrictions of her long-held position, the two forge an unlikely and devoted alliance with a loyalty to one another that her household and inner circle all attempt to destroy. 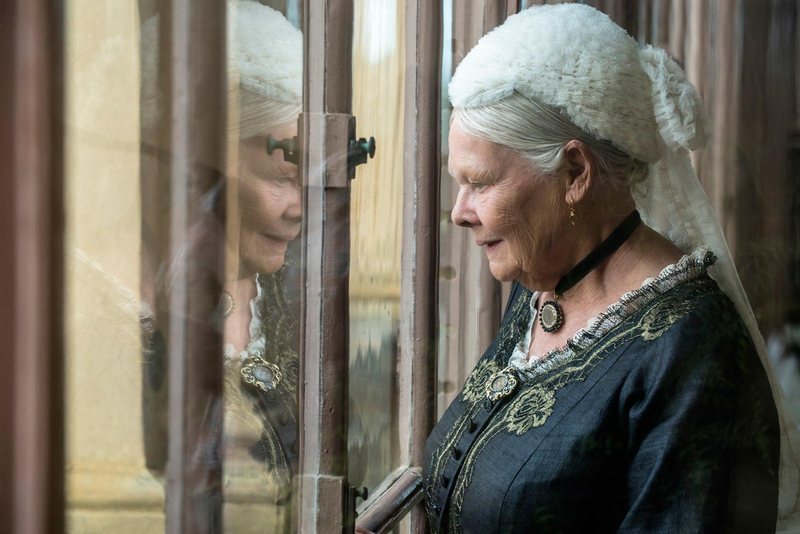 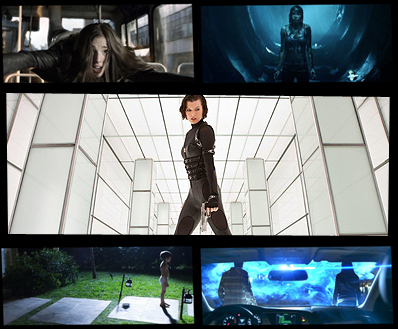 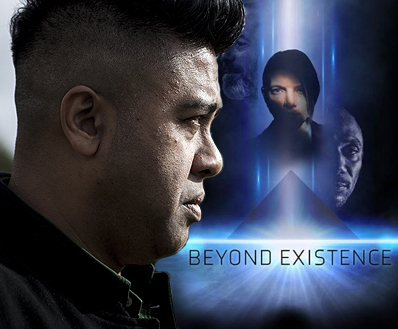 As the friendship deepens, the Queen begins to see a changing world through new eyes and joyfully reclaims her humanity.